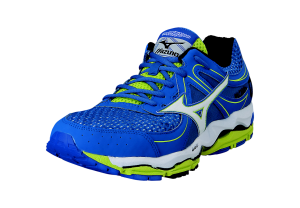 We just received both men's and women's Mizuno Wave Enigma 3. A high cushion neutral trainer weighing in a 10.7 ounces and has a 12mm heel-to-toe drop. Perfect for those with a medium to high arch looking for a plusher feel than the Rider offers. Come in and try them on. These could be the running shoes for you!